To remain competitive in today’s fast-paced news industry, your organization needs to raise ratings and increase ad revenues by reaching more viewers across more screens than ever before. One of the most important means of capturing those viewers and keeping them tuned in is the ability to maintain effective control of your entire news operation. To this end, Avid iNEWS lets you control every aspect of your news content creation and distribution workflow with a full complement of tools for story assignments, research, script writing, journalist editing, mobile reporting and editing, news graphics, rundown management, playout control, and multi-channel distribution. 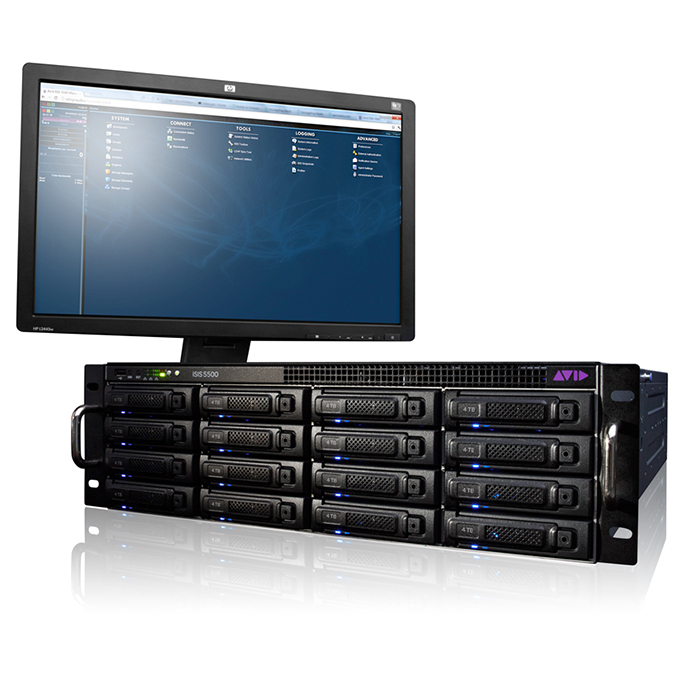 The ability to consolidate, organize, and integrate these tools into your existing systems via iNEWS Web Services or MOS protocol is key to addressing the extensive range of today’s TV, web, mobile, and social platforms. 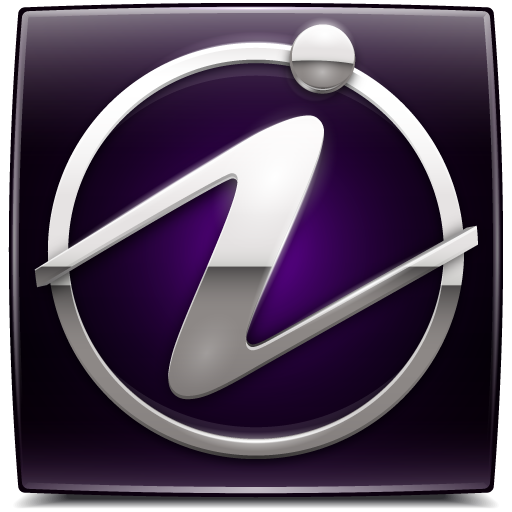 The iNEWS newsroom management system is the dynamic center of news content creation and distribution, letting broadcasters create and deliver breaking news, unify their entire newsroom operation, and engage audiences across a broad spectrum of TV, web, mobile and social media channels. Wherever a story is happening, your team needs to be there. Whether in the newsroom, the studio, or the field, journalists and producers can create, view, and edit iNEWS stories and browse rundowns through a web-based interface, or native iPhone, BlackBerry, and iPad apps. iNEWS story-centric workflow tools provide a dashboard of all the content related to key stories in a single location. Everyone covering a hot topic can focus on what matters most, creating and delivering compelling news stories. 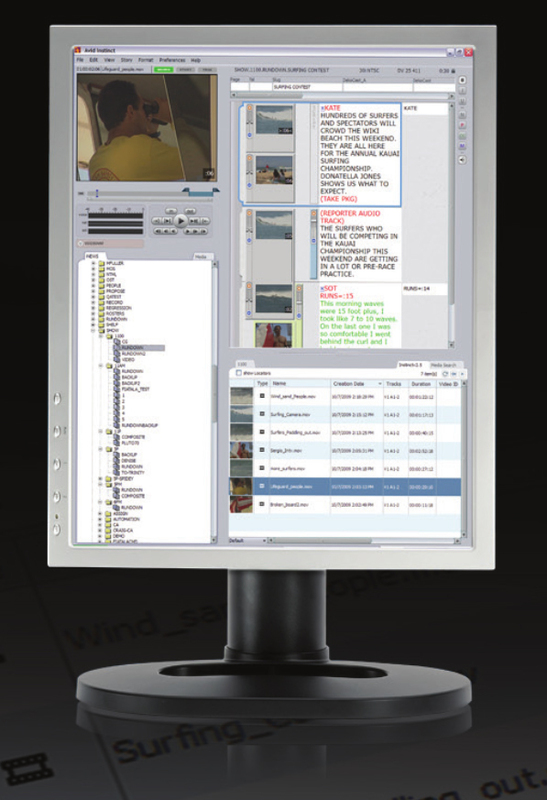 iNEWS gives journalists, assignment editors, producers, and news directors swift access to moment-by-moment status information, feeds, stories, and rundowns -- and even playback status via iNEWS Command. Leveraging the speed, reliability, and accuracy of the iNEWS solution, news teams can now produce more content for more channels than ever before. 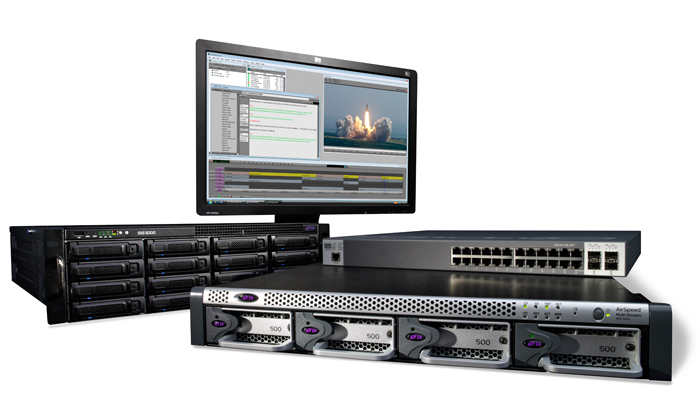 Providing precise automation control over a range of Avid and third party video and graphics devices, iNEWS Command reliably manages news playout by dynamically linking with newscast rundowns. 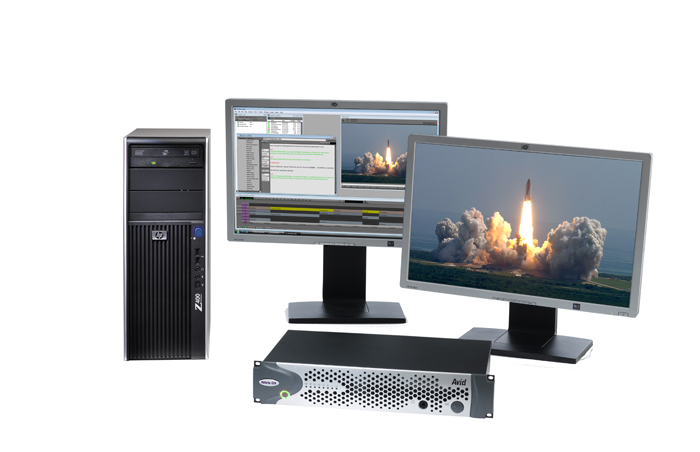 iNEWS Command integrates with iNEWS or any MOS-supporting interactive news management system, and a range of graphics and video devices without sacrificing functionality. 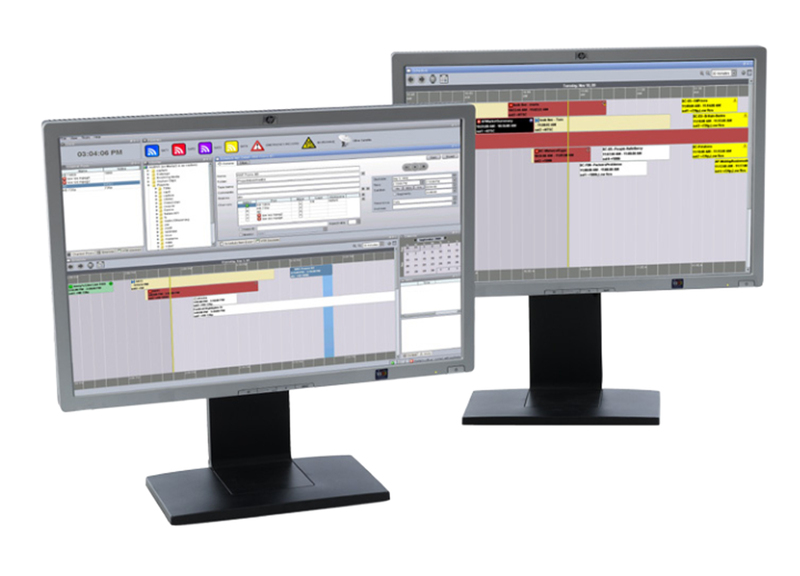 A simple and intuitive user interface and rich feature set provide tremendous flexibility in your iNEWS Command workflow. 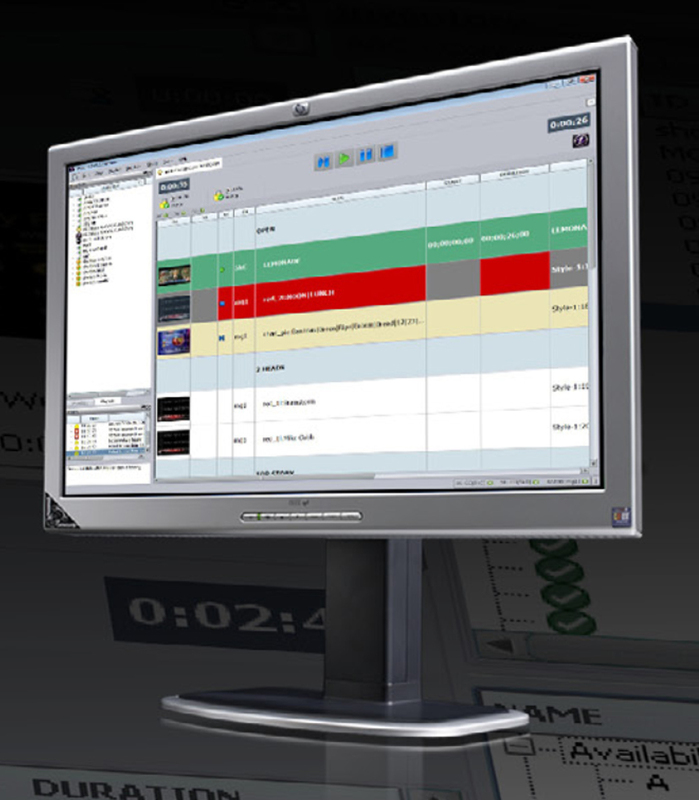 Unparalleled playout reliability and precise newscast control every time, affordable for any broadcaster. 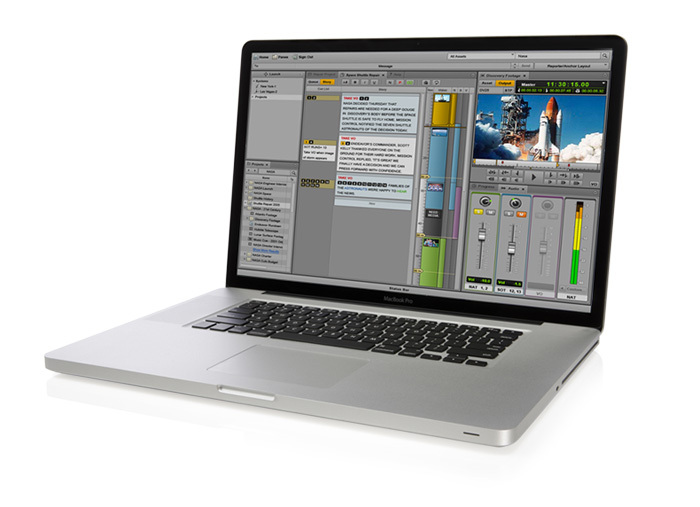 Get out of the control room with iNEWS Command on iPad shotbox playout control application. 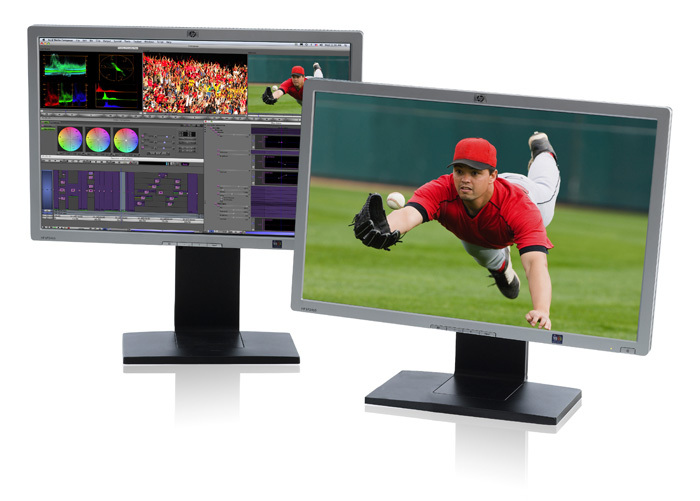 Open platform for third-party graphics devices, allowing flexible workflow configurations. Extreme UI flexibility, including customizable transport control colors, docking panels, and customizable clocks. Scrub video, trim, edit, and create sub clips. Lets graphics users edit fulfillment data, set In/Out points for automated video triggering, and instantly see an updated thumbnail. 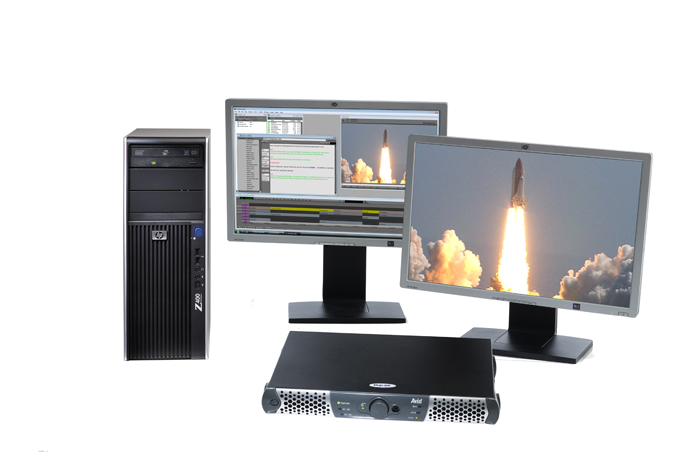 Multiple qualified platforms triggering playout of upcoming assets, such as keyboard, Xkeys device, GPI, touchscreen monitor, and tablet. 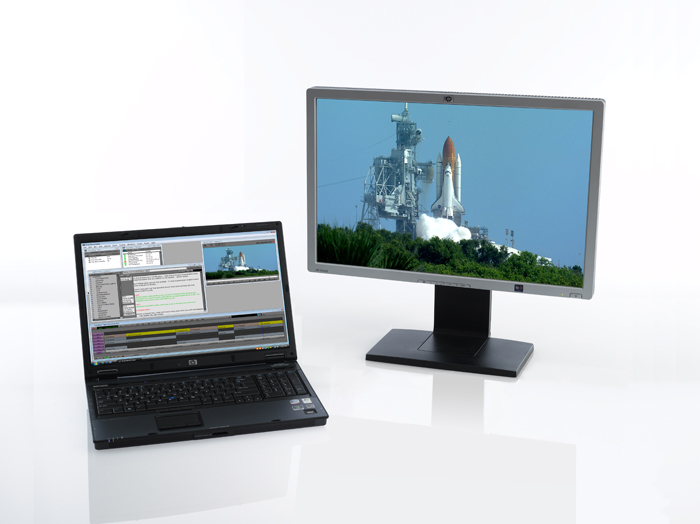 Enhanced usability for touchscreen monitors with improved workstation playout panel showing channel, thumbnails, clocks and transport controls. 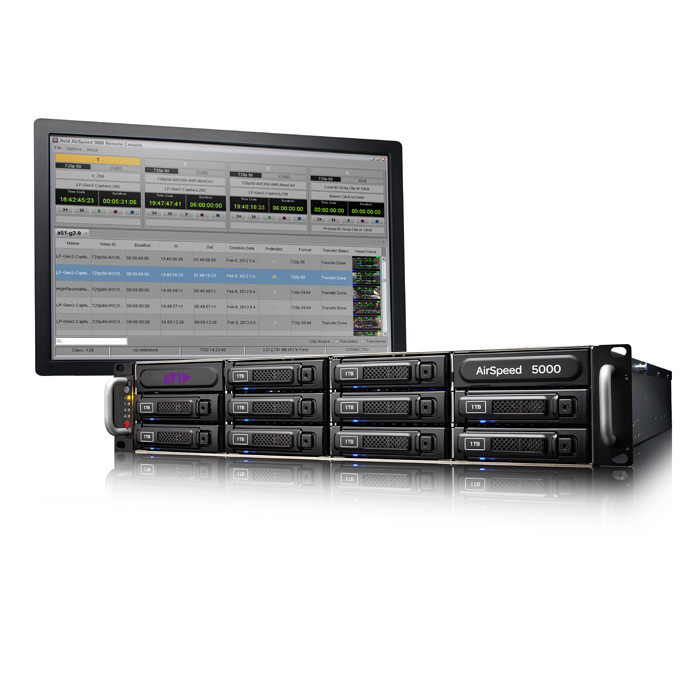 Eliminating a single point of failure within the system, iNEWS Command server features redundancy and mirrored or hot swap channel playout. 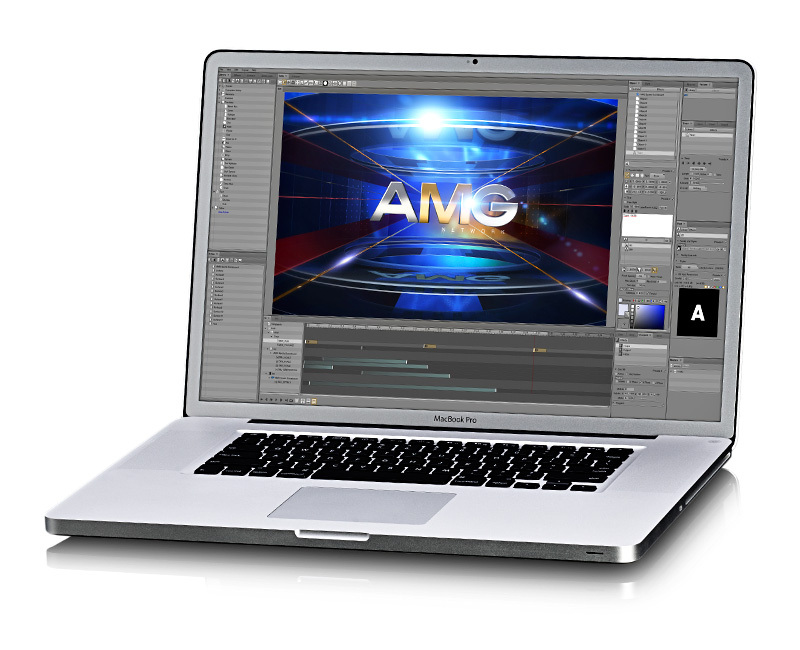 Supports metadata such as slugs and thumbnails for Avid Interplay and non-Avid asset management systems.